Follow a girl and her cat as they walk through the seasons, and note the mathematical concepts illustrated around them. This unique collection of math-poems addresses the principles of addition, subtraction, division, simple graphs, and more! 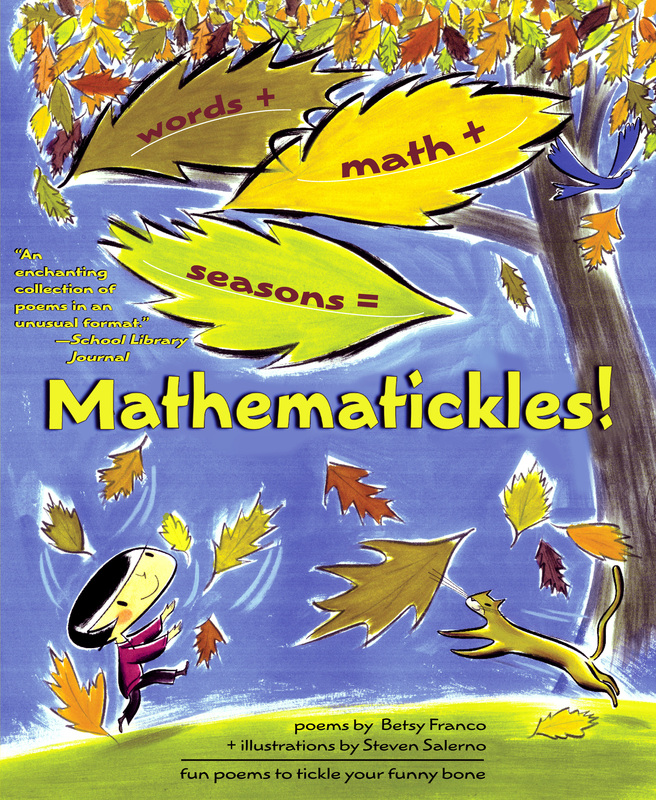 Look around and jump into the world of Mathematickles! Steven Salerno lives in New York City, where he is an illustrator for magazines and advertising as well as children's books, including The Dirty Little Boy by Margaret Wise Brown. Book Cover Image (jpg): Mathematickles!